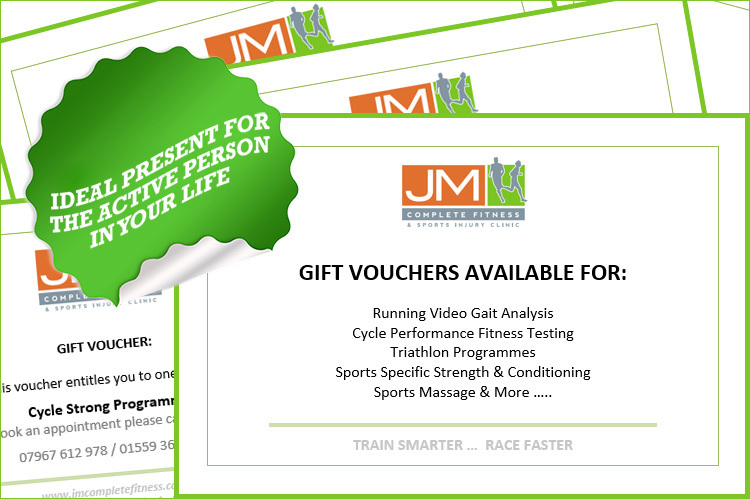 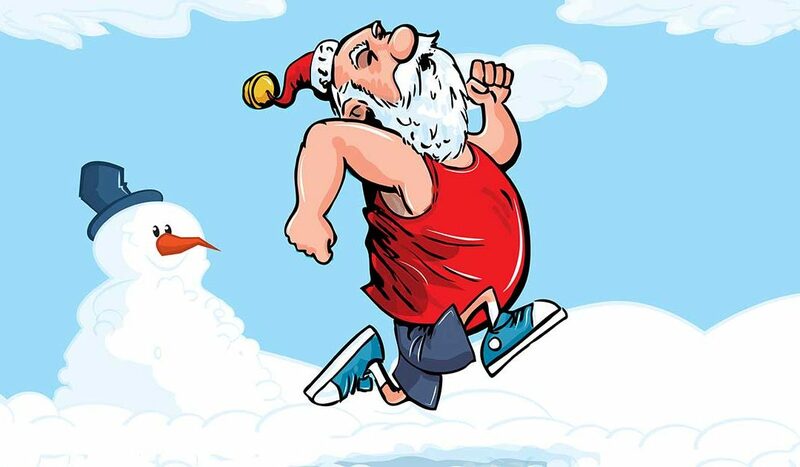 Get Xmas sorted this year with our bespoke Gift Vouchers which can be tailormade for the active person in your life. 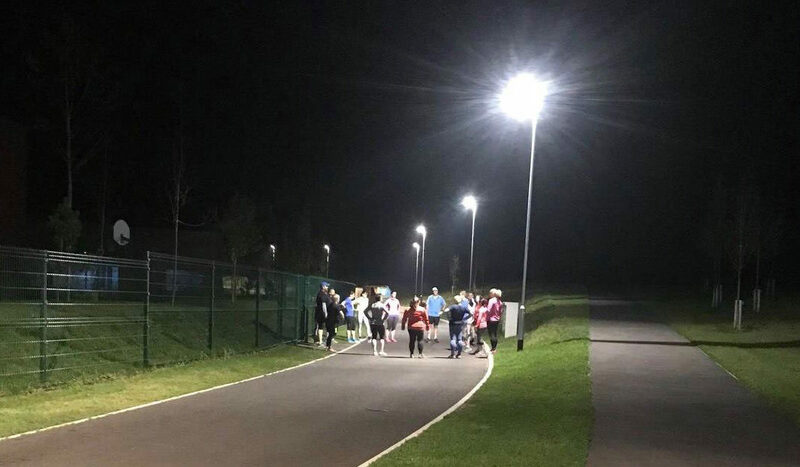 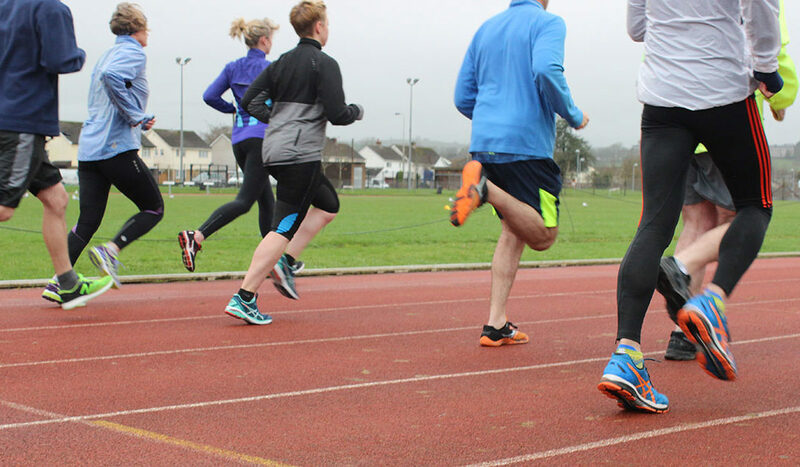 In a drive to keep Llandysul Leisure Centre open JM Complete Fitness are looking to run a number of innovative performance classes and workshops. 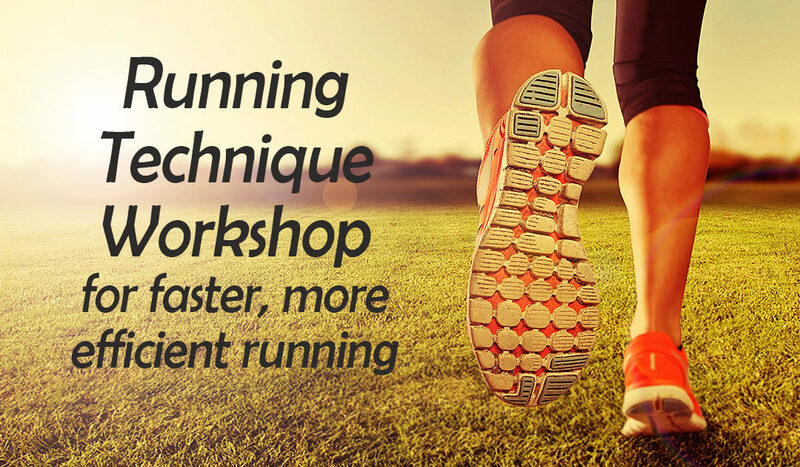 Learn the skills, drills and techniques with this practical running technique workshop in Llandysul Leisure Centre in November (to be advised).